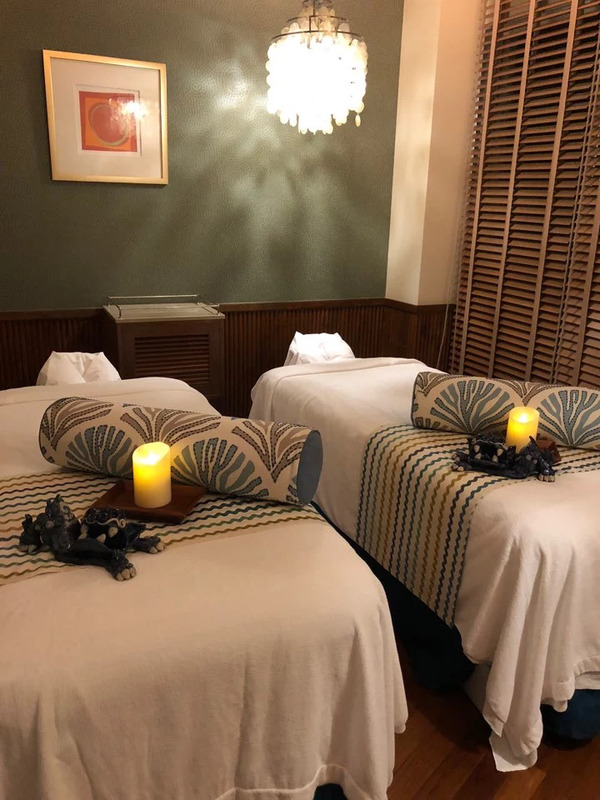 ​With a belly full with Okinawa’s best, it was time to relax in the Urumo Spa! We got to try a 60 min facial and neck massage which included our selection of oils and lots of amazing masks. Our masseuse was the sweetest and she really found all our sore spots which needed some attention. A glass of champagne later on the balcony and we were ready for bed.